A GRIP ON SPORTS • The first Sunday of NFL football is over. Why is it that, despite wholesale changes in the offseason, so many teams haven’t really changed at all? Read on. • The Cleveland Browns are still the Cleveland Browns, albeit with a marginally better result. (This is incredible: The Browns haven’t won a season-opening game since 2004.) The San Diego, er, the Los Angeles Chargers are still the Los Angeles Chargers. The Patriots are the Patriots, the Bears are the Bears and Aaron Rodgers is still Aaron Rodgers. The same could be said for the Seahawks, even if this Seahawk team looks little like previous iterations. Though only if you want to dwell on the negative. There is only one member of the Legion of Boom left and he was almost enough. Sadly, there are way too many returning offensive linemen to offset Earl Thomas’ greatness. No, Russell Wilson wasn’t great. But he was sacked six times, and that’s not good enough. Not nearly good enough. The offense couldn’t run the ball. The defense couldn’t get a needed fourth-quarter stop. And a key call went against the visiting team. All of that is so last year. Sadly, it looks as if it is also going to be so this year. Just remember. It could be worse. They could be the Browns. Or the Mariners. • Yes, the Hawks lost. And yes, it wasn’t pretty (see above). But it’s hard to make a determination what the year will be like based on one game. Everyone tries to, of course. And there are little things, Doug Baldwin’s bothersome knees for example, that don’t bode well. (And a lack of a pass rush, and Germain Ifedi, and K.J. Wright’s absence.) And things, like Michael Dickson’s right leg, that do. Trend lines have yet to develop, however. One game isn’t enough time for that. Two may not be either. But if the same problems occur next week in Chicago, and they may, panic is probably the preferable course. So hold off for a few days before burning your limited-edition Hawk underwear. There will always be time for that later. WSU: A 31-0 win over a Mountain West team just didn’t seem all that impressive, which is a good thing in some ways. Though San Jose State is rebuilding, a big part of the lack of happiness with the victory is the expectations the Cougars have of themselves. It’s not OK to just win anymore. At least not to the players and not to Mike Leach. Theo Lawson covers the latter in this look back at Saturday night’s late result. … Theo also has post-practice interviews with assistant coaches Jeff Phelps and Eric Mele. Elsewhere in the Pac-12, the Associated Press poll comes out on Sunday, so there is always that to talk about. Washington dropped a spot after its 42-point victory. … The Huskies open the Pac-12 schedule this week at Utah, which was sluggish on offense as well in a win at Northern Illinois. … Oregon’s offense was anything but sluggish. … Oregon State’s defense found Southern Utah a lot easier than Ohio State. … Though California is still searching for stability at quarterback, the Bears are 2-0. … Colorado won the game, but lost a big weapon. … UCLA is still dealing with problems on the offensive line. … Up next for USC is Texas. … Arizona State has to put the win over Michigan State in the past as the now-ranked Sun Devils head to San Diego State. … Arizona’s loss to Houston, after further review, is still not good. Gonzaga: The Bulldog men picked up their first soccer victory of the season. Idaho: With a search underway for a new athletic director, Pete Isakson holds down the fort for now. Whitworth: The Pirate women picked up a win over Carroll in soccer. Indians: The Northwest League’s best-of-five finals series opened last night in Eugene and the Emeralds picked up the 3-2 victory. 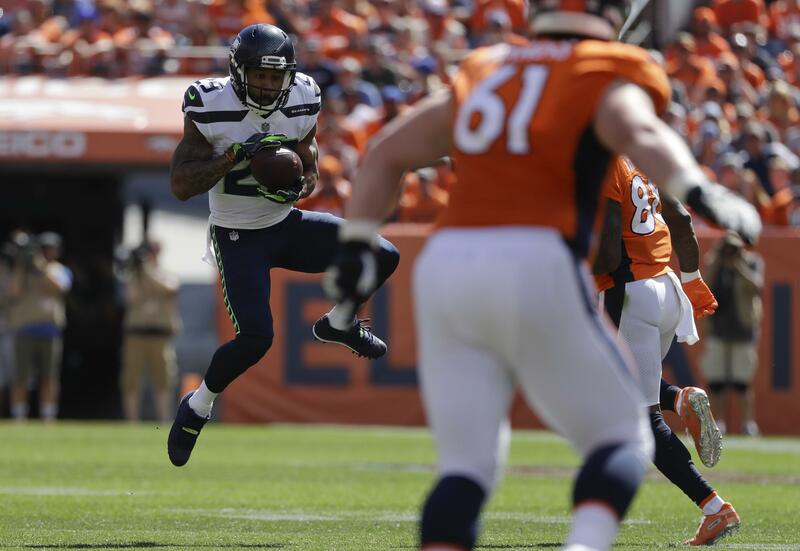 Seahawks: Losing 27-24 in Denver shouldn’t feel that bad, should it? After all, it’s tough to win on the road in the NFL and the Broncos are hoping for a bounce-back season. But, with so many chances to win not taken, it does feel like a wasted opportunity. 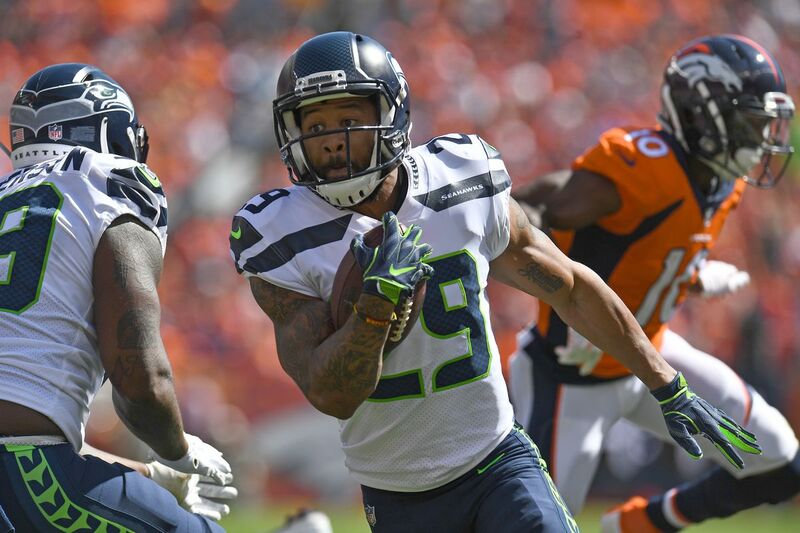 … Earl Thomas’ return was if not a success, at least needed. … As with all season openers, there were new faces out there. One of them was Will Dissly. … Some folks played more than expected, others less. Mariners: If Mitch Haniger makes a game-saving diving catch, Edwin Diaz picks up another save, the M’s win, 3-2, over the Yankees and no one pays attention, did it really happen? … Shawn Armstrong is making his point. Published: Sept. 10, 2018, 7:57 a.m.